Our Family Caring for Yours … In Your Home. We help seniors live happy, healthy lives in the comfort of their own homes by providing quality, compassionate care and safety technology solutions to preserve independence and contribute to a better life. The word “home” evokes warm feelings of comfort, security and well-being. For older adults, “home” also means holding tight to cherished memories, maintaining self-esteem as well as comfort that can only come from a life in familiar surroundings. Caring for an aging family member is not a task for a neighbor. 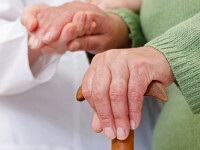 Only a professional caregiver can provide the level of care your parent needs. Our services are provided on a permanent or as-needed basis, ranging from companionship and homemaking services to personal care such as bathing, incontinence care and mobility assistance. 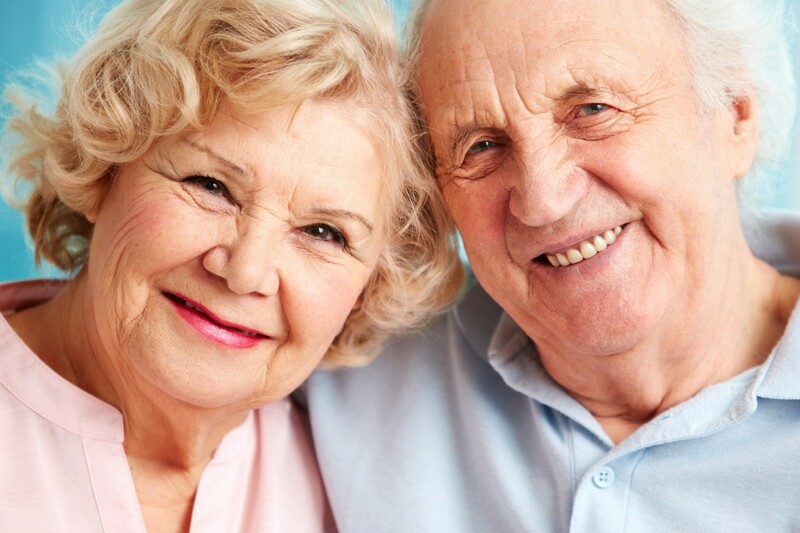 We only hire experienced caregivers and we conduct thorough background checks. They are bonded and insured for your peace of mind. Our caregivers are experienced and we personally train them to our high standards to give the best care available in the Imperial Valley for healthy aging. In their own home they are able to enjoy their familiar surroundings, the warmth of family and friends, and even pets. This with the comforting knowledge of having additional support and encouragement from our caregivers. At Heart and Hand we are committed to maintaining “Home” for our clients. Freedom from loneliness is crucial to mental health. Our Caregivers provide conversation, entertainment and daily emotional support. We ensure all medication is taken promptly and in accordance with the physician’s orders. General supervision and ambulatory assistance is provided to ensure safety and well-being. Individual preferences and dietary restrictions are followed by our Caregivers. One of our owners has a background in home economics and it is her passion that every Client is satisfied with your meal preparation. Basic everyday household chores are performed as needed, from laundry service to the changing of bed linens to vacuuming, if asked.